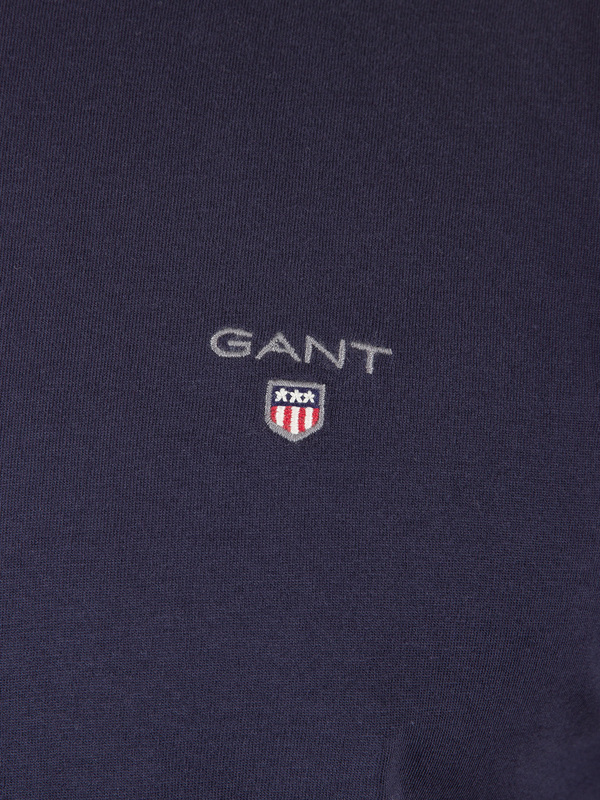 This Gant Solid Logo T-Shirt features ribbed crew neckline with short sleeves. 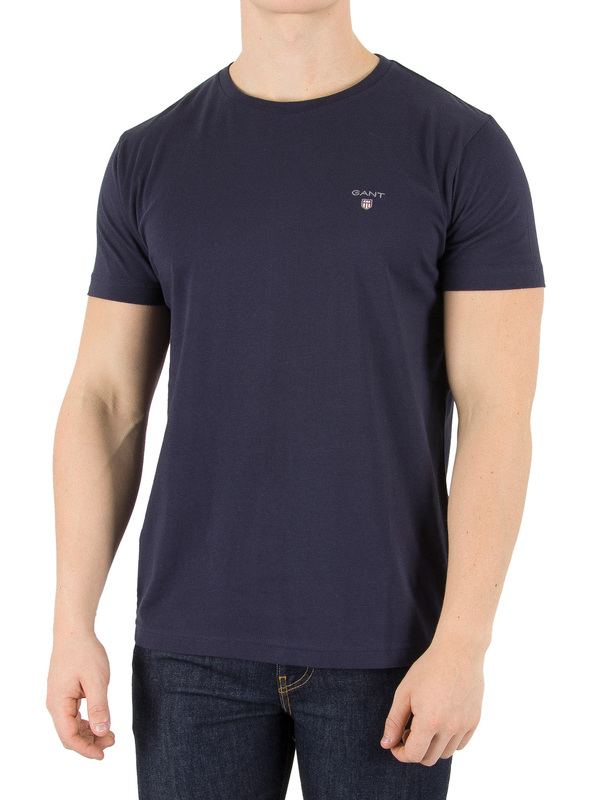 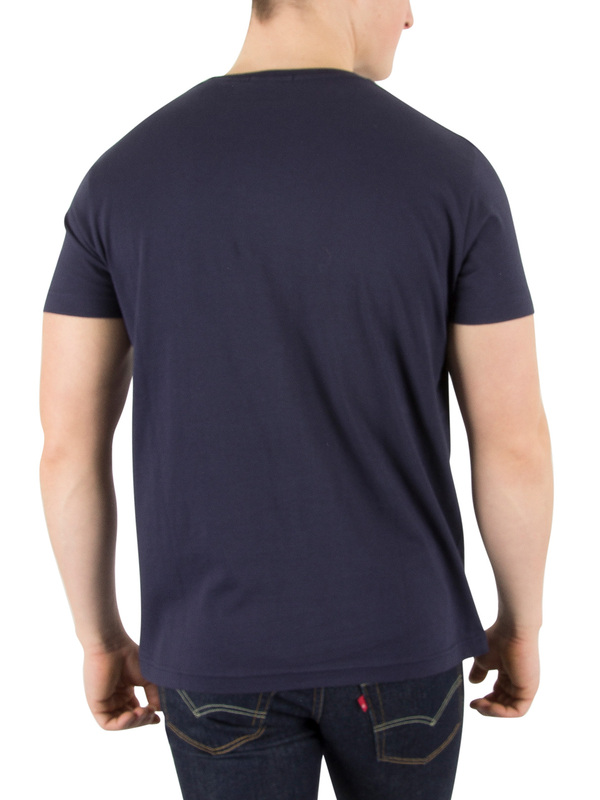 This Marine coloured T-Shirt for men has embroidered brand logo to the chest and straight hemline. 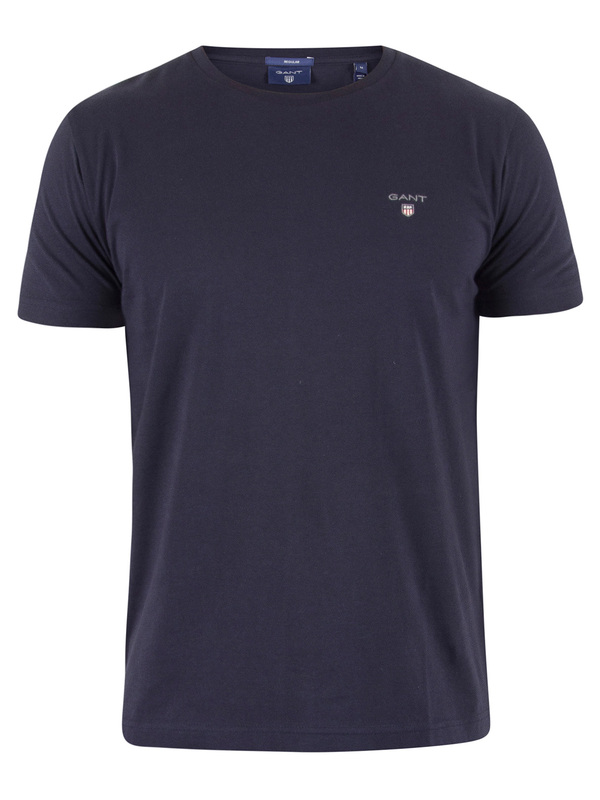 View similar Gant or similar Plain T-Shirts.